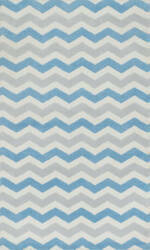 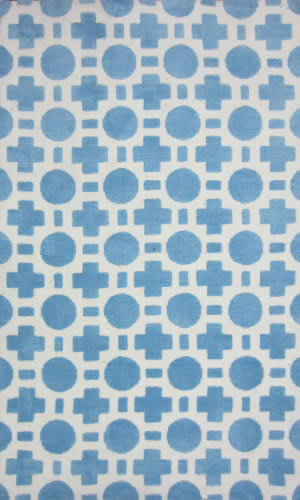 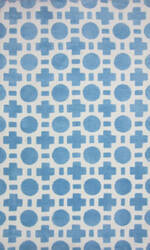 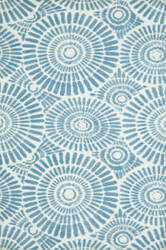 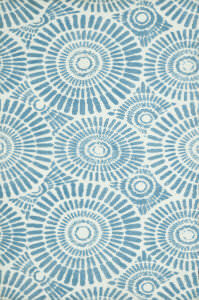 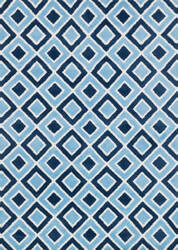 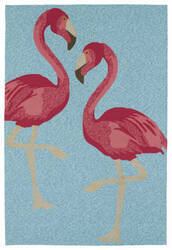 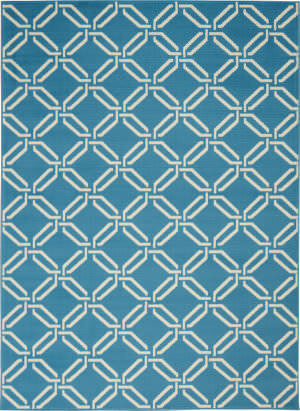 …brings patterned-rich appeal to any contemporary home. 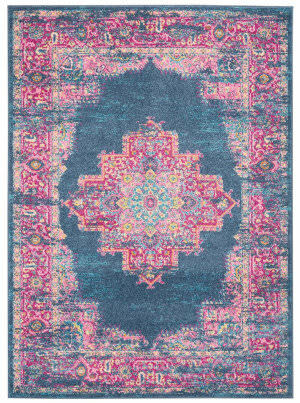 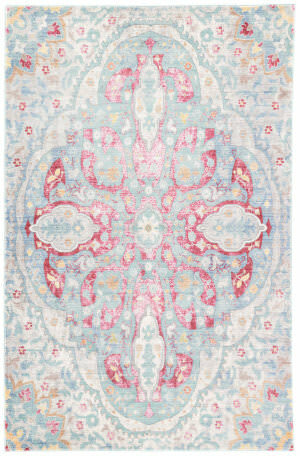 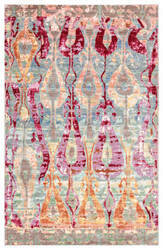 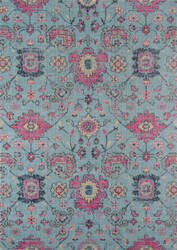 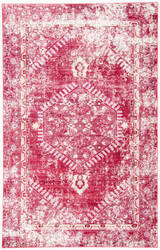 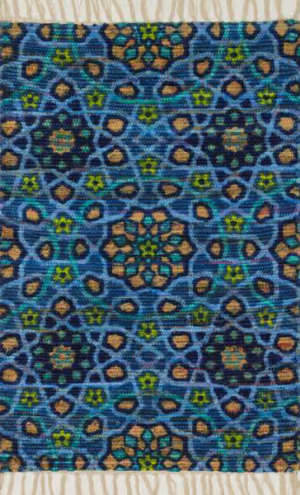 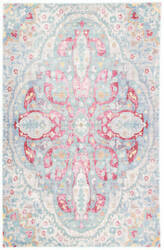 The Sarama area rug showcases a timeless, Turkish-inspired medallion design, updated by fresh and fun colors of pink and sky blue. 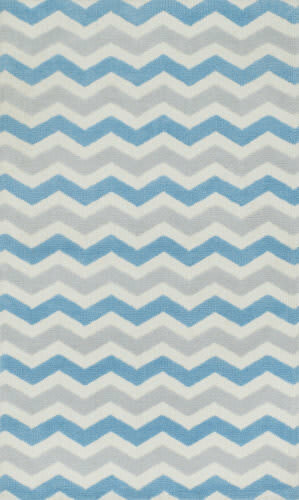 This durable power-loomed polyester accent is stunningly soft, easy to clean, and perfect for everyday living. Stunning multicoloured roses are artfully scattered on a subtle mosaic ground in this luxurious floral fabric, digitally printed on cool, smooth cotton satin. 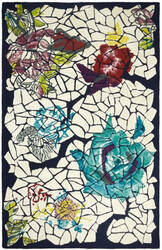 A lovely name that literally means shards of rose flowers and refers to the shards of mosaics. 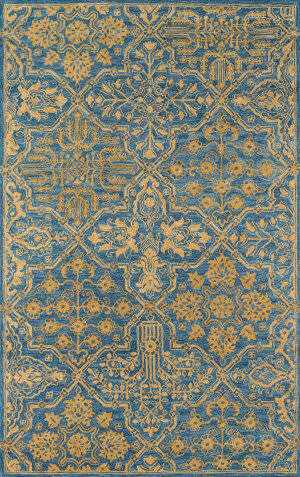 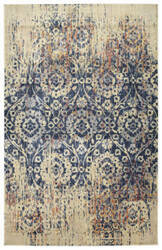 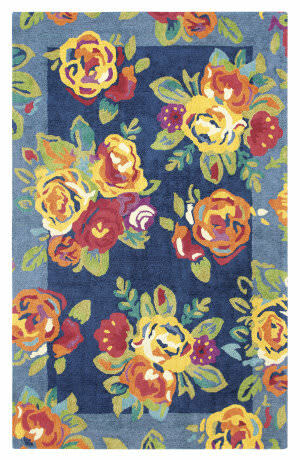 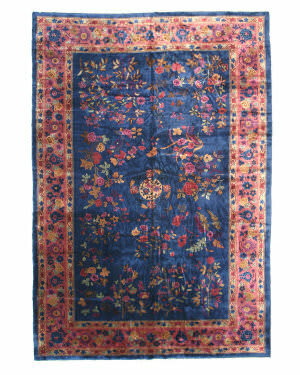 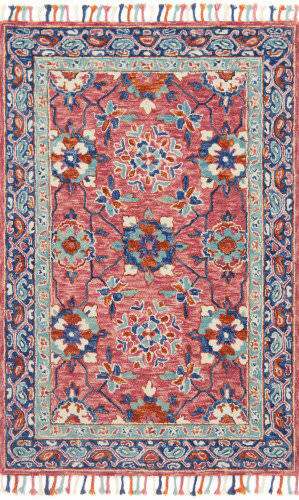 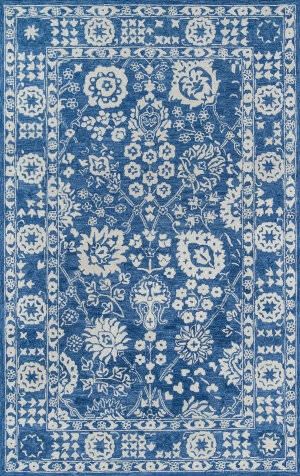 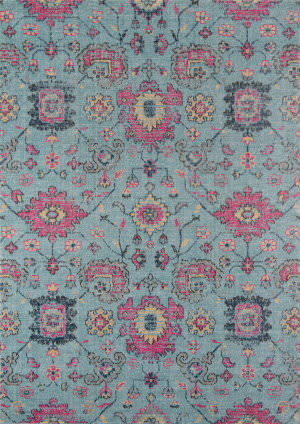 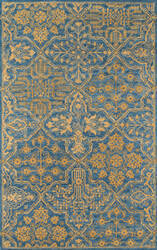 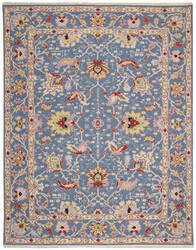 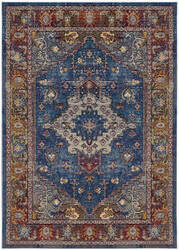 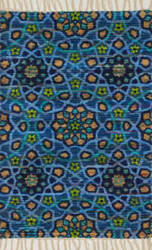 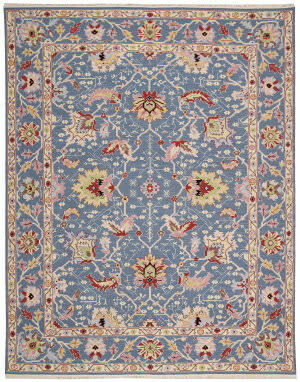 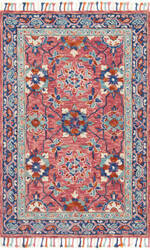 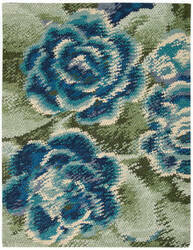 An absolutely stunning floral art deco Chinese Feti rug in rich tones of cobalt blue and rose. A rare connoisseurs' find. 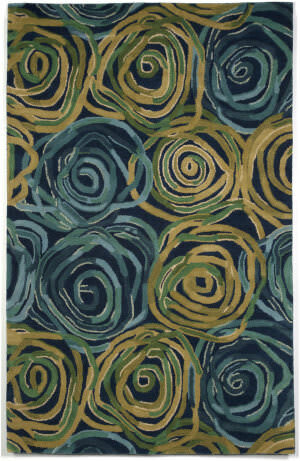 …Hand carved (select designs) An oversized floral design is a perennial favorite that slips easily into any aesthetic, when it blooms in thrilling hues of brick, jade, blue, gold, white, rose, orange and crimson on a true blue background. 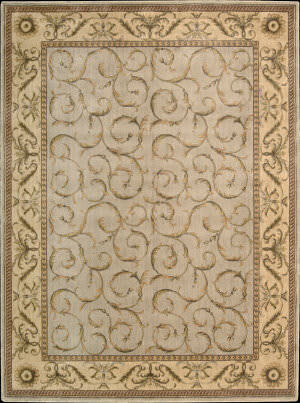 Meticulous hand carving imparts an amazing tone and texture. 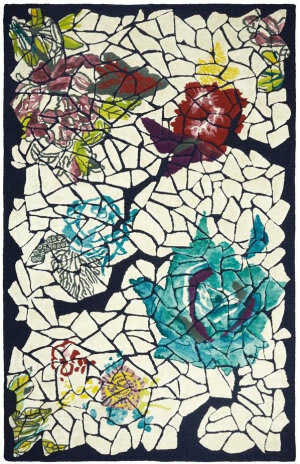 …changes every time you look at this collection of handmade art. All of the top colors that are used are the colors that are trending today in many of the best selling fabrics, such as the greys, blues, and rose quartz. The Rosewood collection designs are available in 8'x10', 9'x12 and 10'x14' sizes. 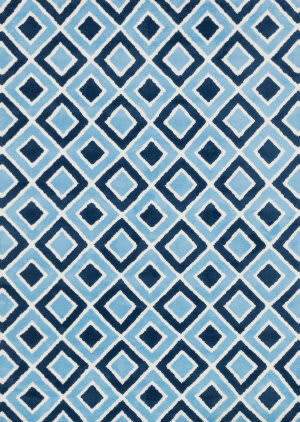 …soft microfiber polyester surface and playful geometric and linear designs, the machine woven Piper Collection instantly livens up any kid's room with a decidedly youthful look. 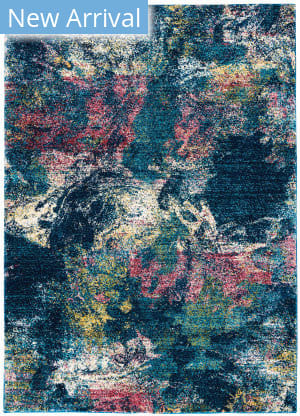 And because of its color resilient polyester fiber, the lively pink, purple, and blue hues will remain vibrant over time. …100% Opulon (50% Polypropylene, 50% Acrylic) Power loomed in China Leaves, vines and botanicals gracefully entwine in this sophisticated study of pale blue and cream with delicate pink, grey and olive accents. 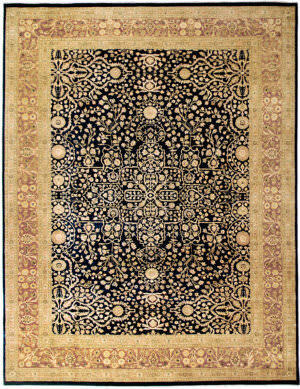 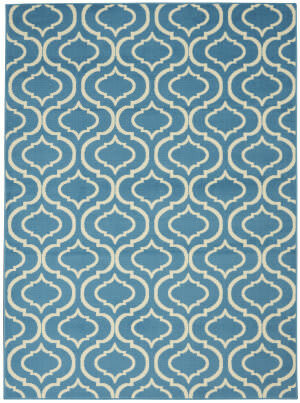 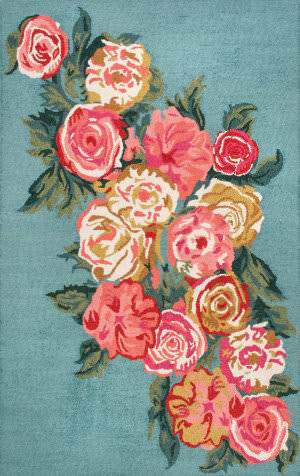 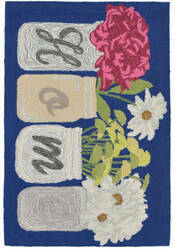 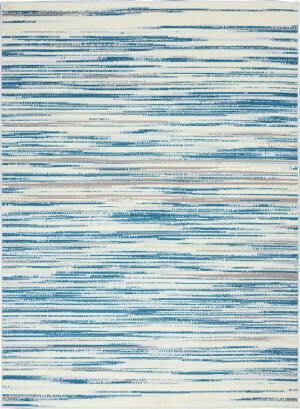 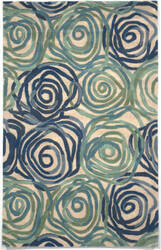 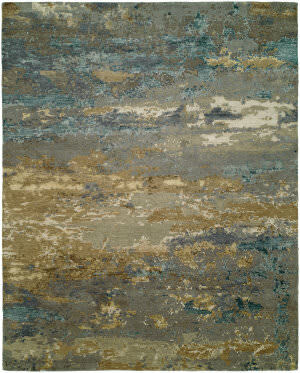 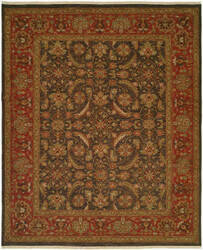 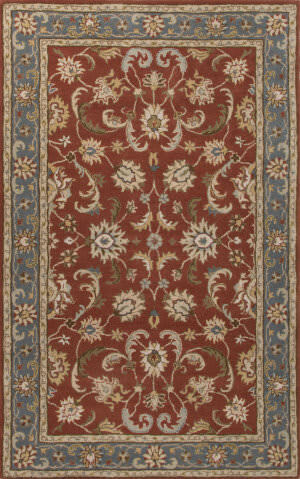 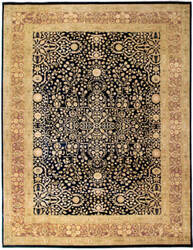 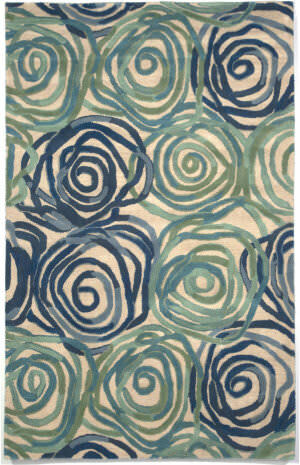 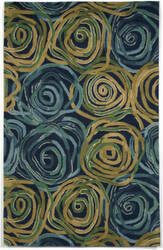 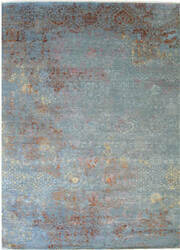 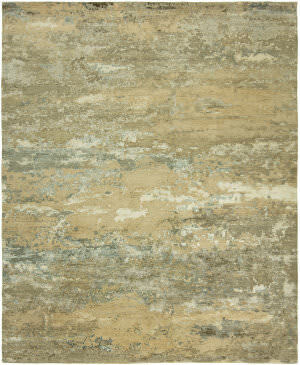 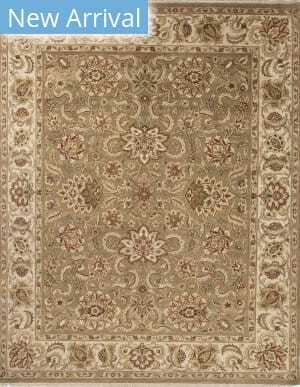 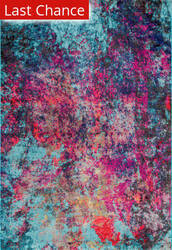 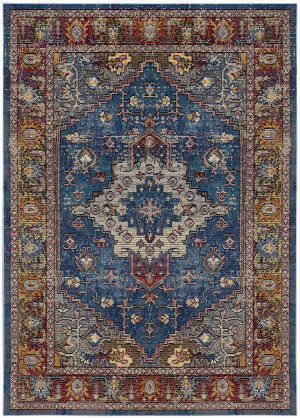 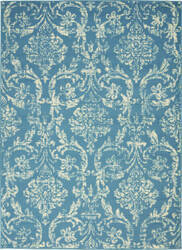 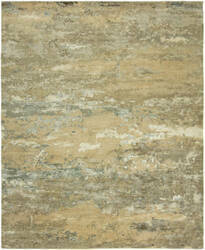 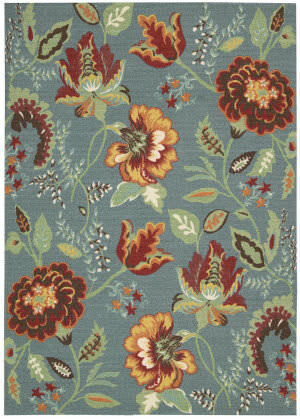 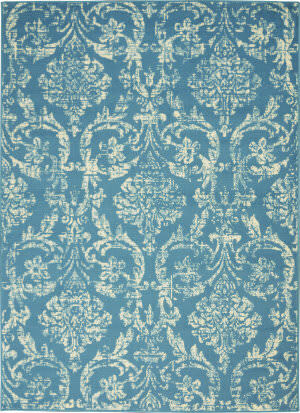 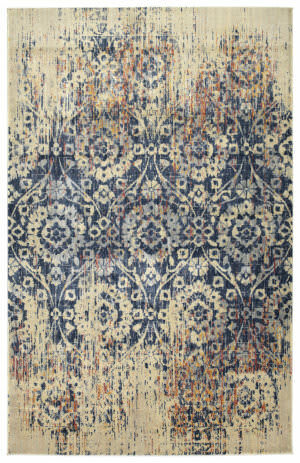 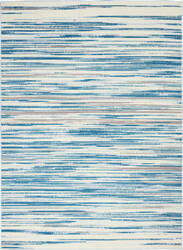 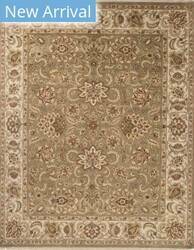 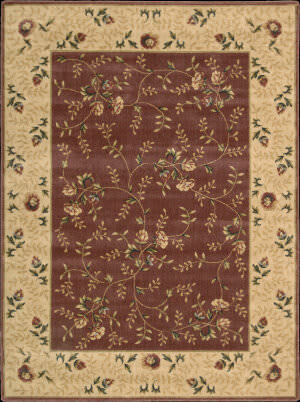 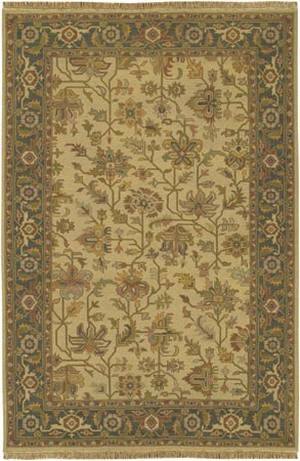 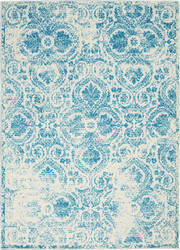 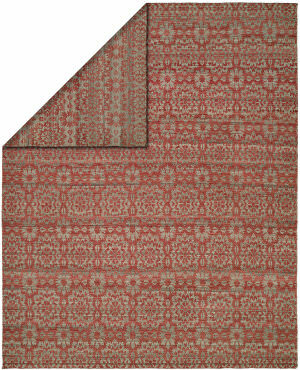 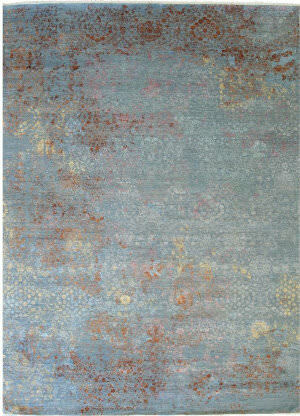 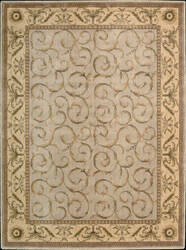 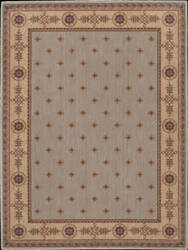 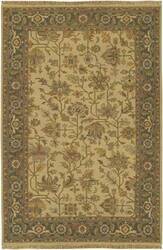 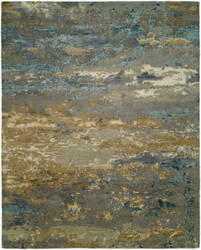 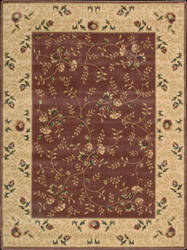 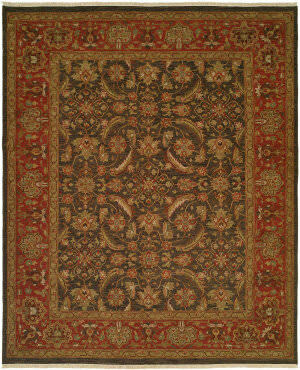 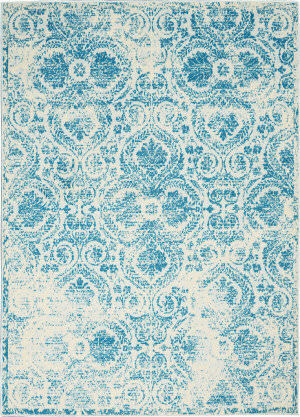 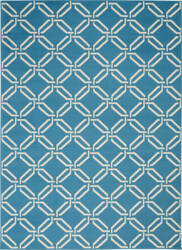 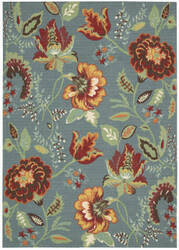 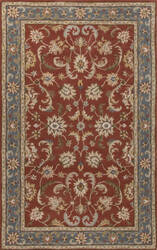 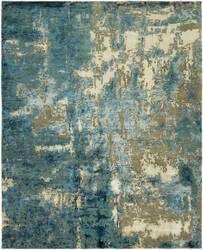 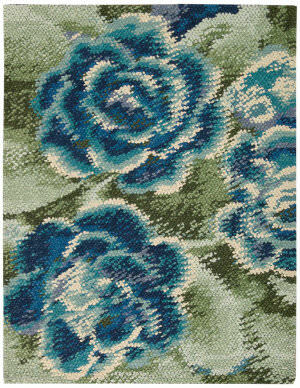 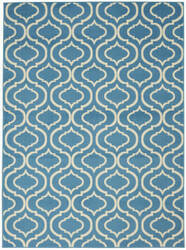 This plush pile rug is furnished with a fabulous sheen for exceptional tone and detail. 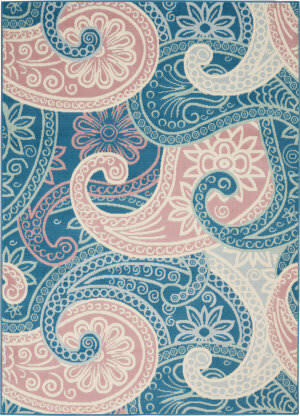 Zoey is a delightful collection of lighthearted, cheerful patterns in pinks, blues and greens that are perfect for young kids or the young at heart. 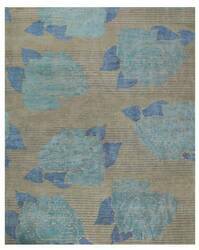 Power loomed in China of super soft polyester microfiber, Zoey rugs are durable, yet soft enough for infants and toddlers to cozy up to.